Yesterday we stopped by McKay’s Breakfast and Lunch Diner in Quincy to talk to local supporters. 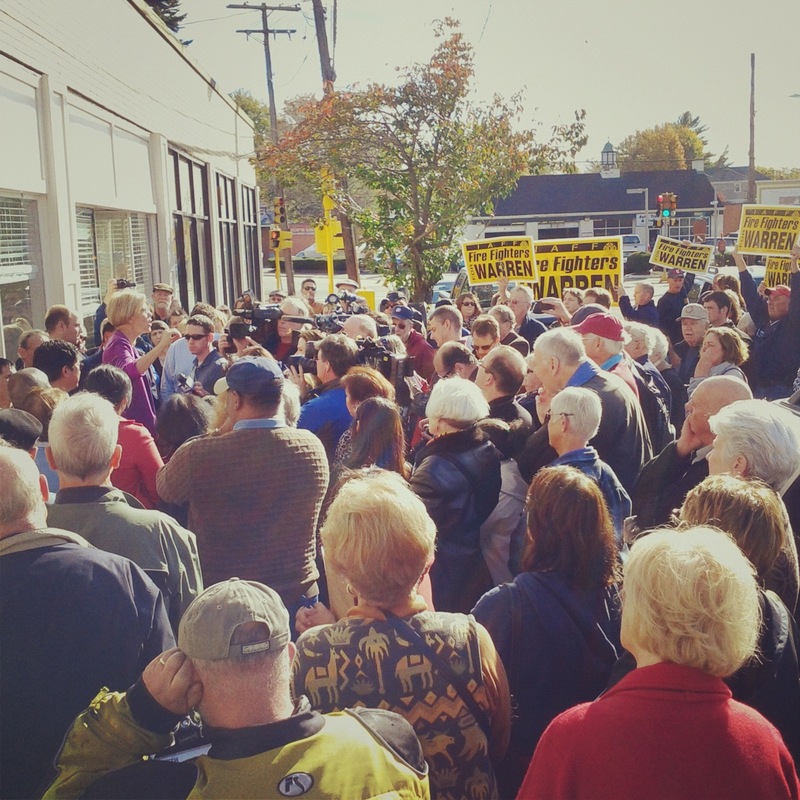 It was a gorgeous autumn afternoon and it was great to see so many people come out. We also met some first time voters, Janice and Dan. Not only are they voting for the first time, but they are also volunteering for Elizabeth to help get out the vote this weekend. 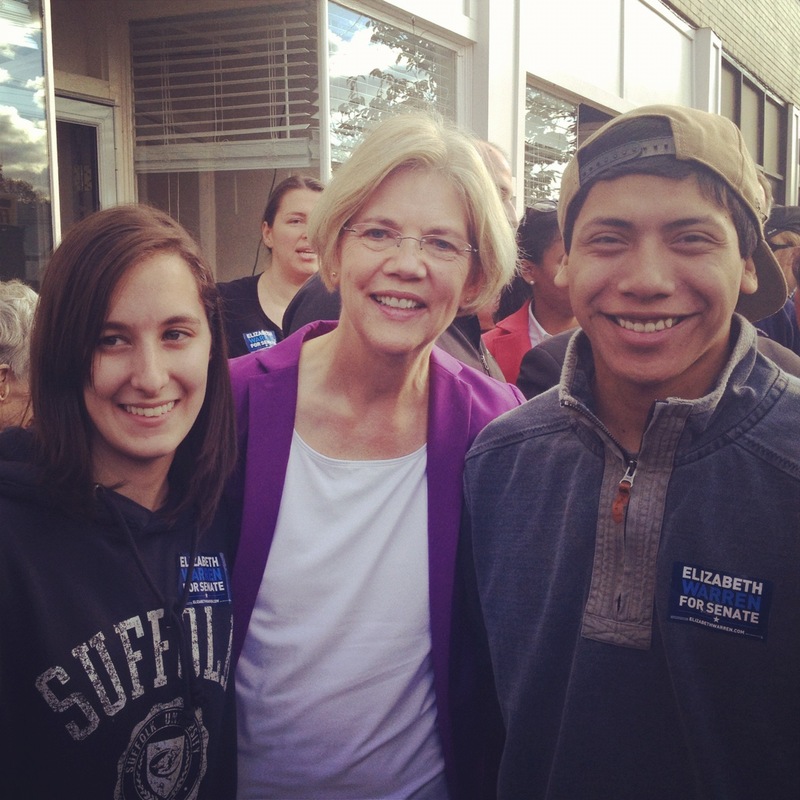 There are only five days left – let’s help Elizabeth win together!